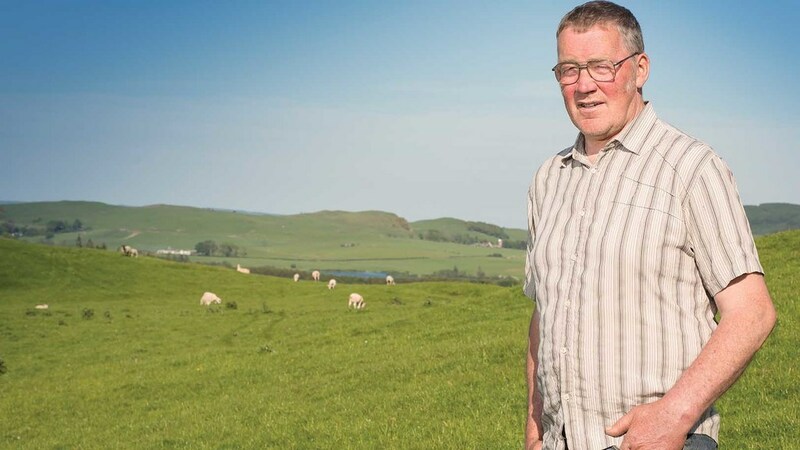 This morning delivered change for the top team at NFU Scotland as Dumfriesshire farmer Andrew McCornick defeated Allan Bowie in the presidential election. Two new vice presidents, Gary Mitchell and Martin Kennedy, replaced the new president and his rival for the top job, Rob Livesey. Mr McCornick said: “Wow! There are difficult and challenging times ahead but I have been given a mandate by members to represent them – I see the membership as part of the team – and I am honoured to carry their message forward. “It is a big operation to get our views on the importance of Scottish farming in to the highest places in government – and we have Scotland’s First Minister here today - so let’s get stuck in. The presidential position is held for two years and a president can serve a maximum of two consecutive two-year terms. Under the terms of the constitution, Mr Kennedy and Mr Mitchell, being elected to the position of vice president for the first time, will initially serve for two years before the post reverts to an annual election. The elections took place at the union’s council meeting and AGM at the Radisson Blu Hotel today (Tuesday 7 February 2017). Previous Article Got a weed control question?